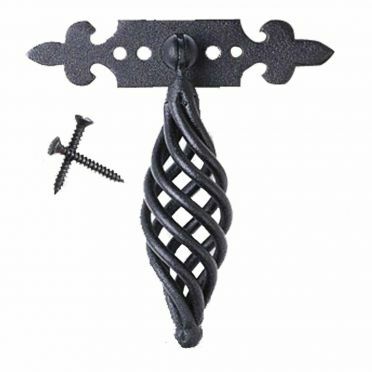 Decorative Hinges, unique high quality metal gate hinges and rustic hardware can be a perfect way to add some period style to your old or new doors. 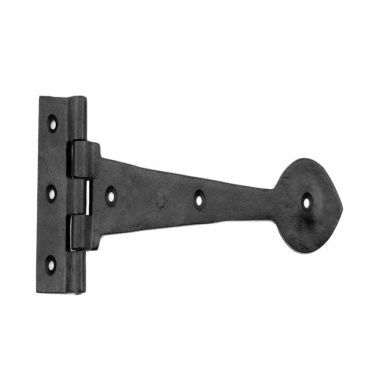 Latches are hand-crafted using traditional methods by blacksmiths in our New England forge. Solid construction and elegantly designed for authentic Colonial or Country style. 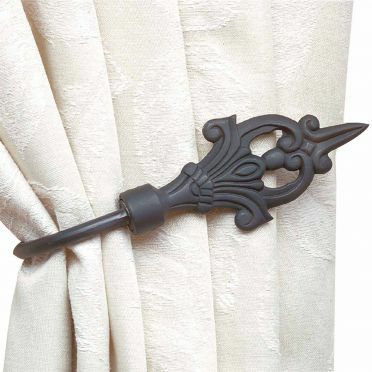 Curtain rods and tiebacks will enhance your home with the quality, beauty & durability of handcrafted Black metal. 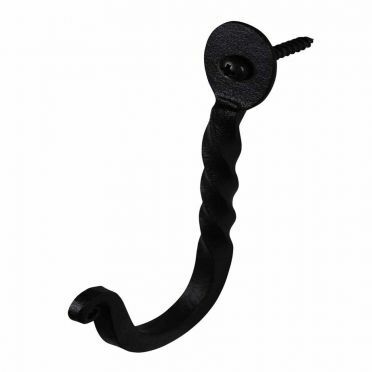 Hooks are popular in entryways for coats or in bathrooms for towels and robes. Getting organized is easy with several hooks to hang side-by-side. 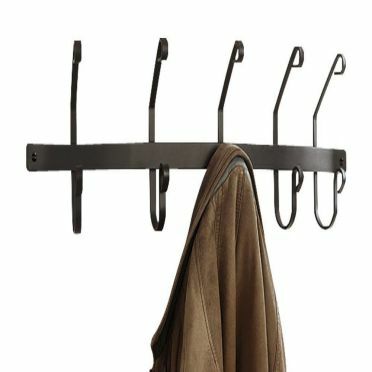 Coat Racks including wall mounted and standing will enhance the style and appearance of your home and keep your coats organized. 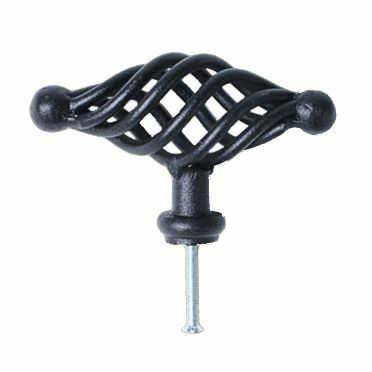 With these handmade knobs you can easily and affordably change the look of your new or old kitchen and bath cabinetry, or dramatically enhance a piece of furniture. Forged handles, gate pulls, cabinet pulls and black drawer pulls are individual hand forgings, resulting in completely unique pieces. 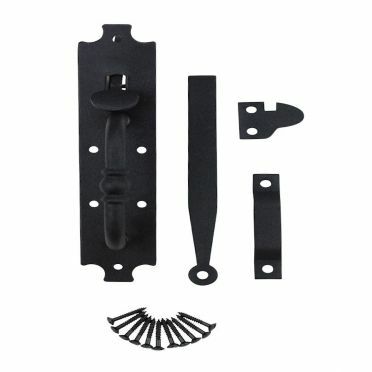 Add instant curb appeal to your home with unique door knockers and traditional door hardware. 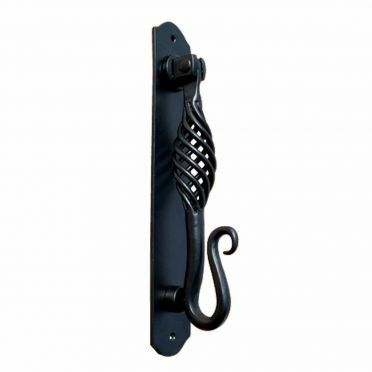 Find a variety of rustic knocker styles, including black knockers and antique knockers.